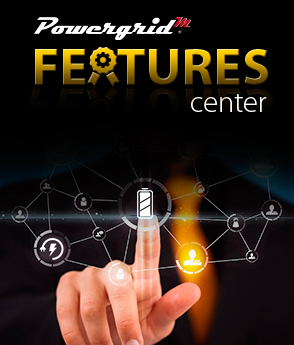 The PowergridM Design Represents the First Significant Technical Advancement in UPS Technology in Over 20 Years. COTS Uninterruptible Power Supplies Built for Tactical, Harsh Military and Industrial Environments. 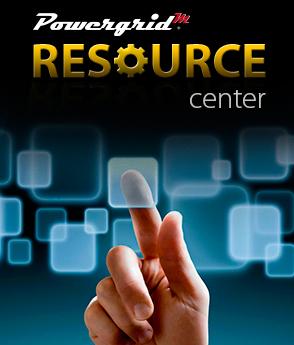 Providing Advanced Technology, High Quality, Resilient Solutions for Our Customers. Military Uninterruptible Power Supply UPS. The PowergridM Military UPS design is based on the concept of modularity and establishes a common set of power components that can be configured and re-configured to meet the growing and ever changing demands of deployable systems. 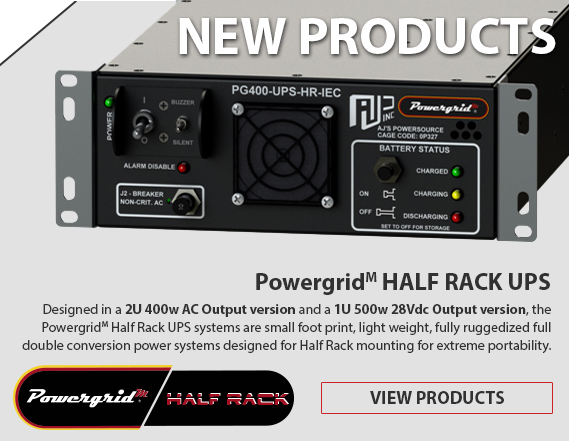 The PowergridM Standalone UPS is the first Uninterruptible Power Supply UPS design to host the advanced Lithium Iron Phosphate (LIP) (LiFePO4) battery technology, the first Rugged UPS Intelligent Stacking Design allowing attached units to work as a single system, and the First Integrated Plug-And-Play BackPlane Design for automatic stack integration of UPS and UPS Battery Expansion components. 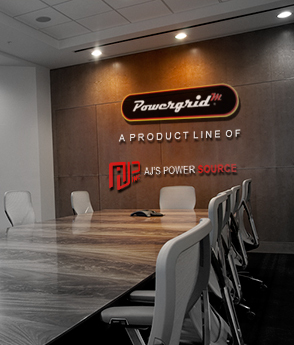 AJ’s Power Source Inc. is a leading edge supplier of advanced power management systems to Prime Contractors of the Department of Defense, US Government Agencies and its allies. 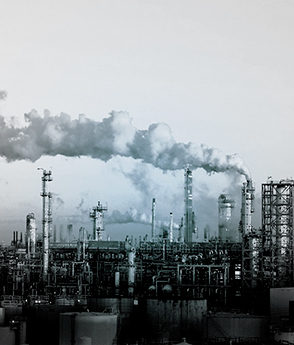 PowergridM is a long time supplier to prime government contractors and has supplied power systems for many different and diverse programs since our inception. 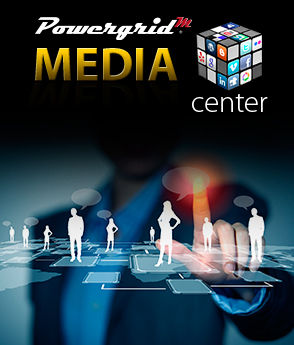 The AJ’s Power Source Inc. PowergridM Product Line provides the best configurable power solution on the market for Tactical Uninterruptible Power Supply UPS, Military Standard Uninterruptible Power Supply UPS, Rugged Military UPS, Custom UPS and Military Power Conditioners. 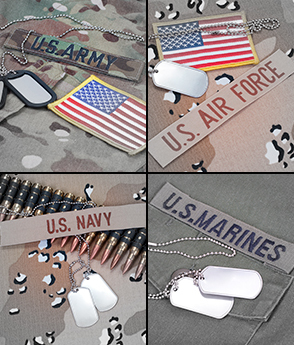 AJ’s Power Source, Inc. has focused on military technology and solutions for over 25 years. We have developed a product line of preeminent UPS technology with our power engineering staff which are critical to the success of any project for our customers. If you need a power solution, please Contact us online or CALL US NOW at (813) 996-2583. 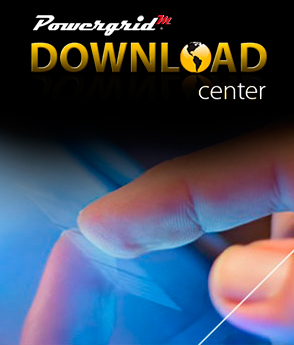 In understanding that all system power requirements are different, you can utilize our System Optimization Tool and our experienced Representatives will be glad to help in providing a PowergridM power solution that best fits your needs. JOIN US TODAY! And be part of our selective customers. 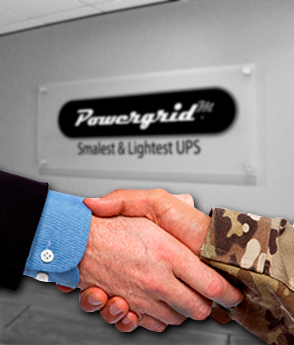 PowergridM provides: Rugged Military Uninterruptible Power Supply (UPS) to Prime Contractors of the Department of Defense, US Government Agencies and its allies. We Specialize in: Standalone UPS, Ruggedized Pluggable BackPlane, UPS Battery Expansion, DC UPS Systems, Ruggedized COTS Power Supply, AC & DC – Power Distribution, Spare Battery & Expansion Modules, System Cable Assemblies and Accessories.